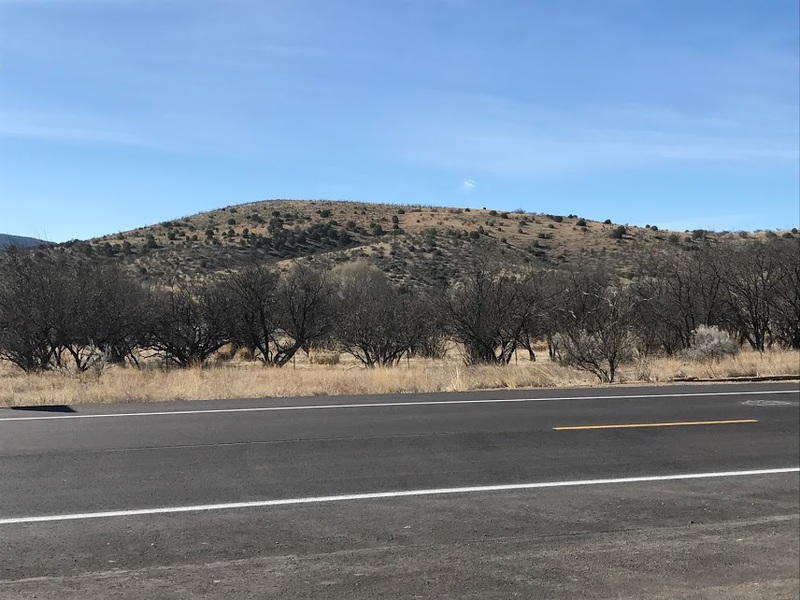 As Bill and I prepared for our two-day adventure to Tombstone, AZ, we did what any respectable-yet-uninformed tourist would do; we watched the movie Tombstone, Hollywood’s depiction of perhaps the most famous gunfight in the Old West. 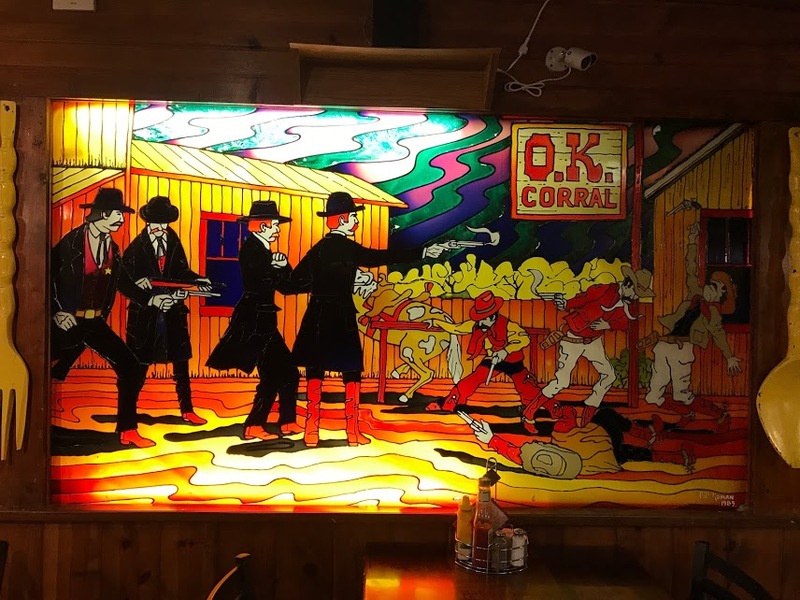 I had seen the movie before, but needed to be refreshed on the specifics of the Gunfight at the OK Corral. Even if the so-called specifics of the movie are largely exaggerated. Or downright wrong. Still, isn’t Kurt Russell’s Wyatt Earp swoon-worthy, and don’t you just want to be best friends with Doc Holliday as portrayed by Val Kilmer? 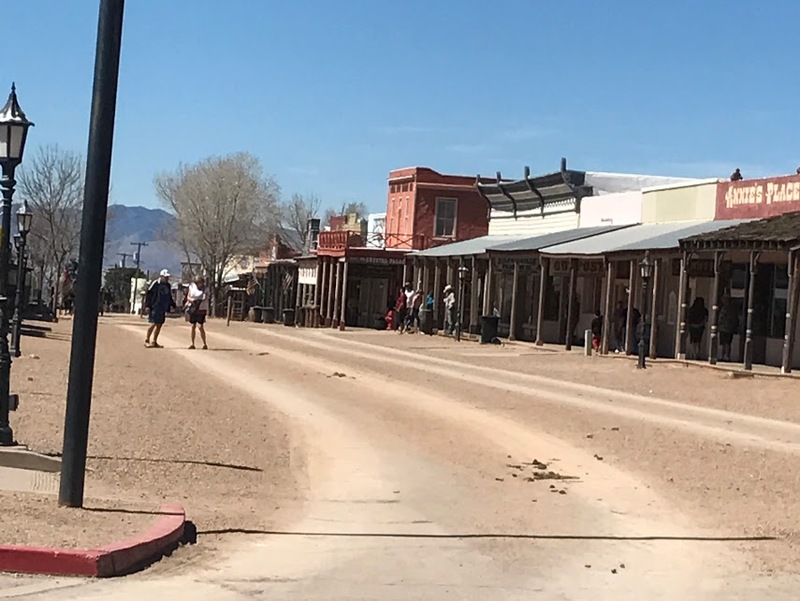 Upon entering the town of Tombstone, I realized that the most important piece of misinformation was that the gunfight didn’t actually take place at the OK Corral. 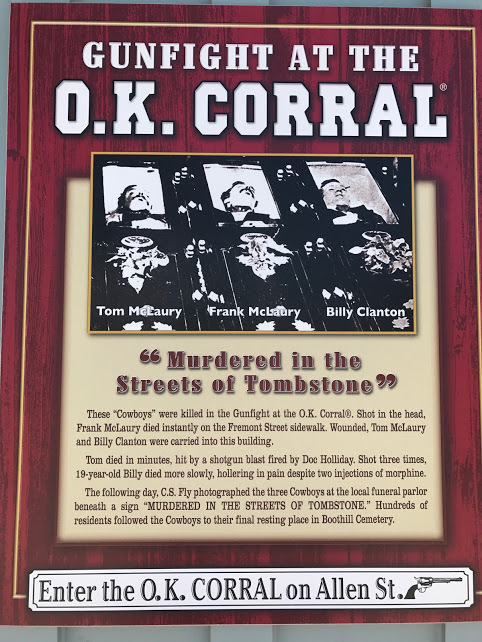 Instead, the event for which Tombstone is most remembered took place a block or so away on Fremont Street, in front of a photography studio. Apparently Hollywood just couldn’t get its arms around the Gunfight at C.S. Fly’s Photographic Studio on Fremont Street. Just doesn’t have the same ring. Call me a dork, but ever since we bought our house in AZ, I have wanted to visit Tombstone. The real wild, wild west. I may be unsophisticated, but I was certainly not misinformed. Entering Tombstone, AZ, is like going back in time. Amidst the folks like us who were clearly tourists, you see, well, cowboys and cowgirls. Undoubtedly, some are for show. After all, while a silver strike is what put Tombstone on the map back in 1877, the gunfight is what keeps it there. But most of the nontourists aren’t folks who are wearing costumes. The duds they’re wearing (and see? one quick trip to Tombstone and I start using words like duds) are not shiny and fancy. They’re wearing dirty jeans, scuffed boots and dusty hats. The mustaches are real and they say howdy and really mean it. 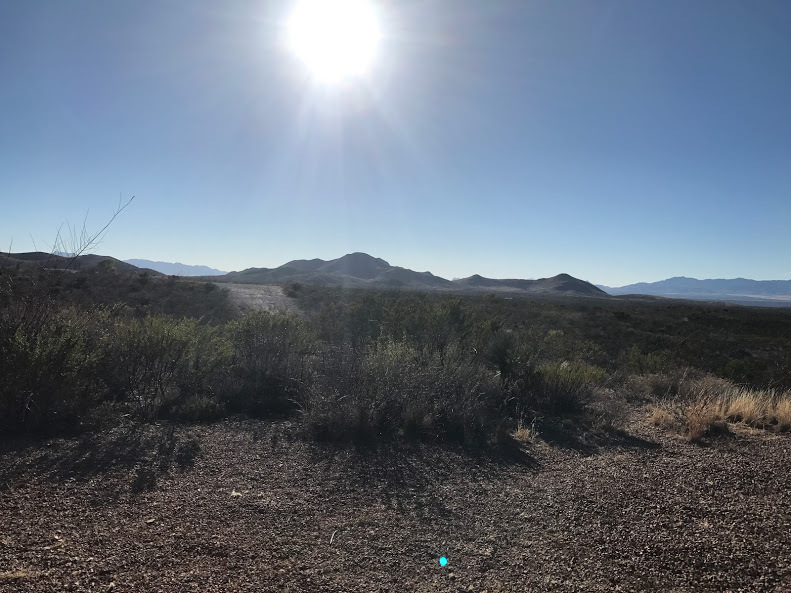 The drive between Mesa and Tombstone was pretty, especially past Tucson. The farther south you go, the more pecan trees you see, both in groves and wild along the side of the road. We walked along Allen Street, imagining what it would have been like back in the 1880s, when gambling and prostitution were legal, real men and women drank whiskey instead of water, and the bad guys were called The Cowboys and wore red sashes. Allen Street, looking not that much different in 2017 than it did in 1881, except for the camera-bearing tourists. Since that walk didn’t take long, we spent the remainder of the afternoon in Big Nose Kate’s Saloon, wondering why Doc Holliday’s girlfriend didn’t mind being called Big Nose Kate and drinking one or two beers. 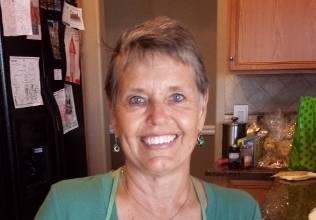 At some point, the pull of the Old West overcame your favorite Nana, and I ordered something I literally hadn’t had since 1975 – a shot of tequila. 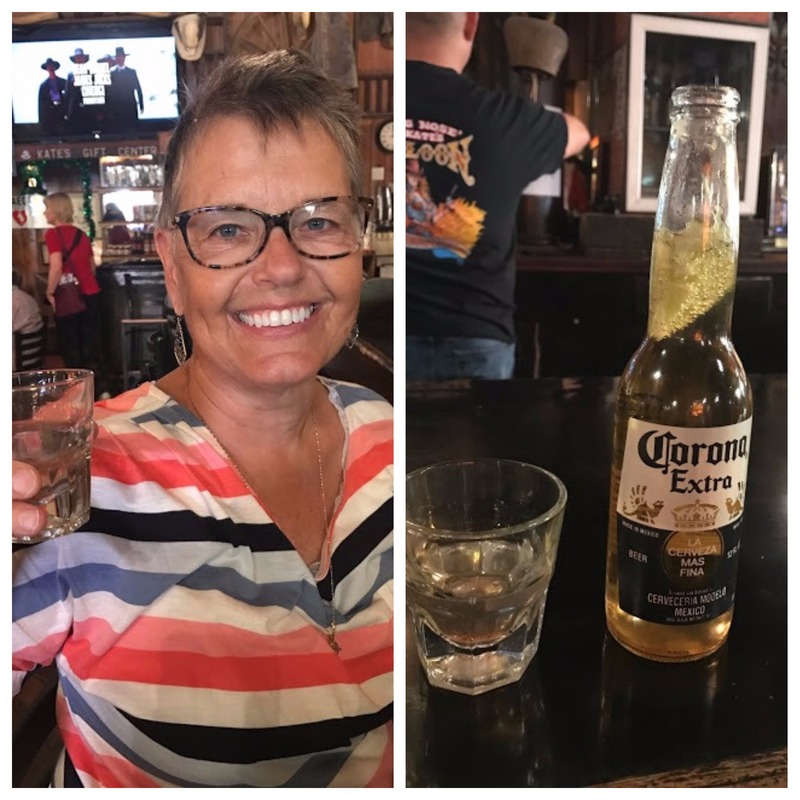 I recalled that one of my friends used to occasionally drink a shot of tequila that contained a splash of Tabasco, and it seemed as though any time you are drinking in anything called a saloon, that was the appropriate accompaniment to a Corona. I ordered the drink, and – call it muscle memory – instantly remembered the salt and the lime. Yee-haw. It’s called a Prairie Fire, and remember it next time you’re in Tombstone. 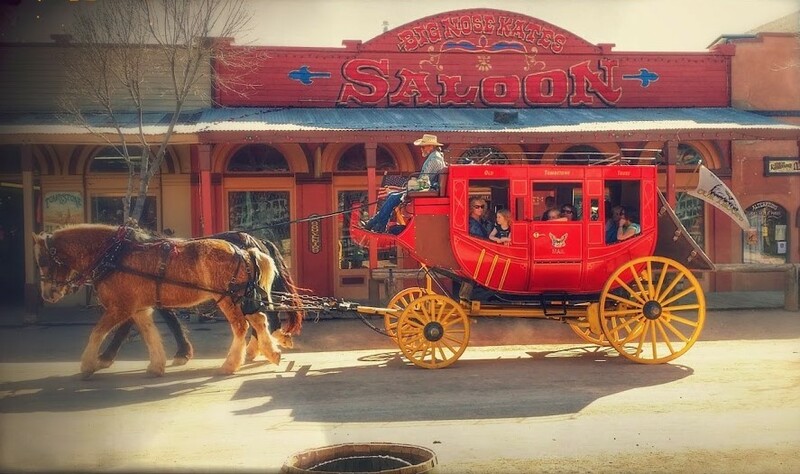 We did find time in the next day or so to see a reenactment of the gunfight and tour the town via a trolley car driven by an old-timer who could answer any question that might arise about Tombstone, including verifying that Doc Holliday was not nearly as charming as Vil Kilmer’s portrayal. Nor is there any proof that he actually ever said he was anyone’s huckleberry. Still, I will be his huckleberry any day of the week. I can’t say whether the Tombstone Epitaph was reporting real or fake news. 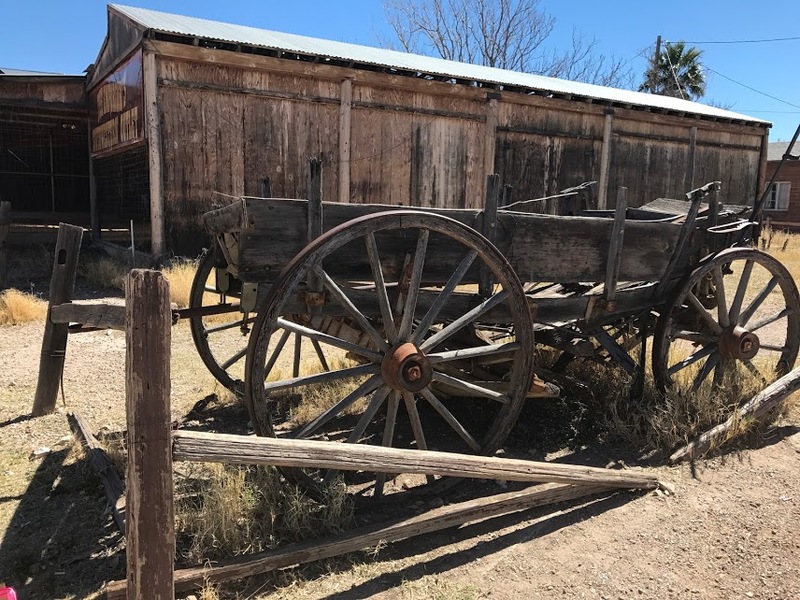 What I can say, however, is that we had a lot of fun in Tombstone, AZ. Sounds like fun! I looked up Kate and she does have a large nose. Maybe it wasn’t an insult back then…but I doubt that. 🙂 She sure had an eventful life.